Plus, all products are backed by a 10 year guarantee, so you can be sure the quality and style will last. Make a bold statement with Baltic! 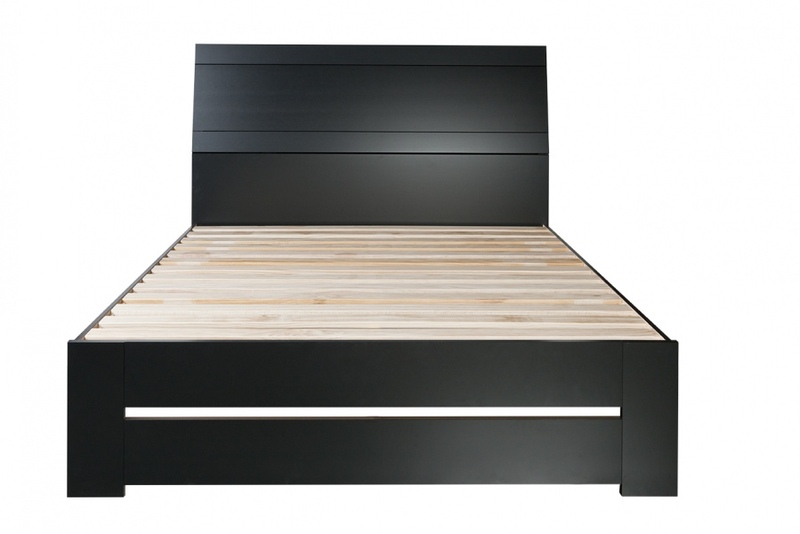 Please note: Slat beds are not assembled by our delivery team due to limited time.